Storage or a much needed car spot in busy Westmead. 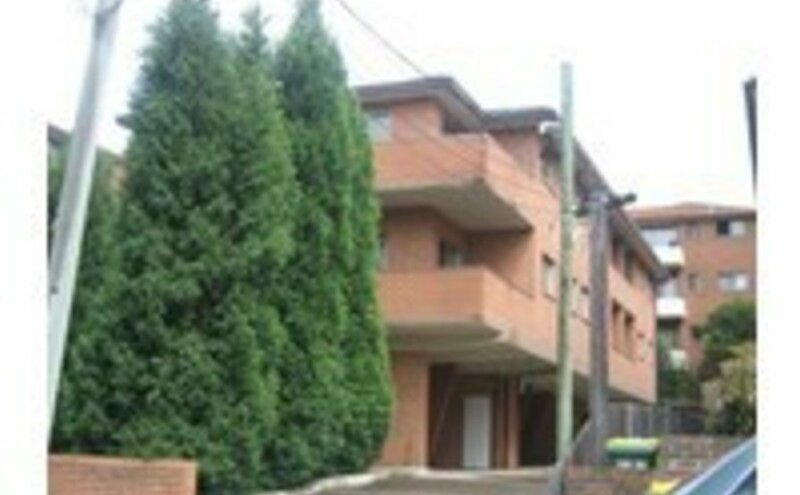 2 minutes to Westmead rail station and 7 minute walk to Westmead Hospital. Single Garage has double lock roller door also a walk in access door on the other side. Lights and easy access.